Very rarely do kickers get selected within the first three rounds — let alone in the first. However, the pick of Tucker spurs conventionality in this loaded draft. A native of Texas, Tucker has been incredibly good in his six-year tenure with the Baltimore Ravens. The two-time Pro Bowler has connected on 90.2-percent of his kicks (202-of-224) thus far in his career. A three-time All-Pro selection, Tucker also holds six NFL records at the ripe age of 28. 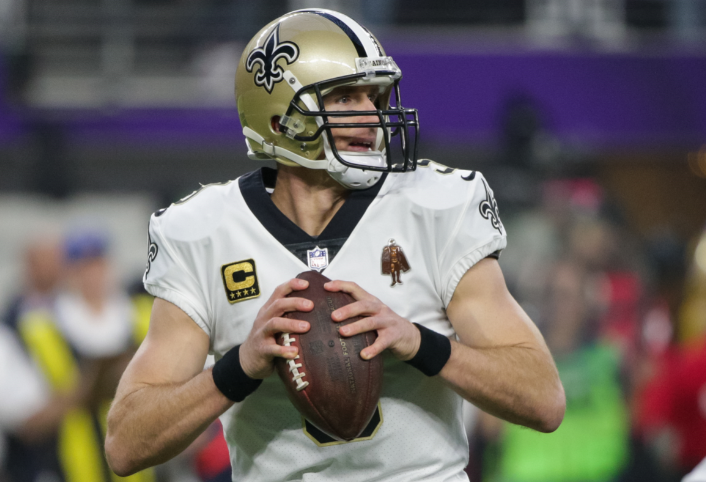 Some of the personal accolades include the most field goals of at least 50 yards in a single season (10), the most 50-plus yard field goals in a single game (three), and the record holder for the longest field goal (61 yards) inside a domed stadium. 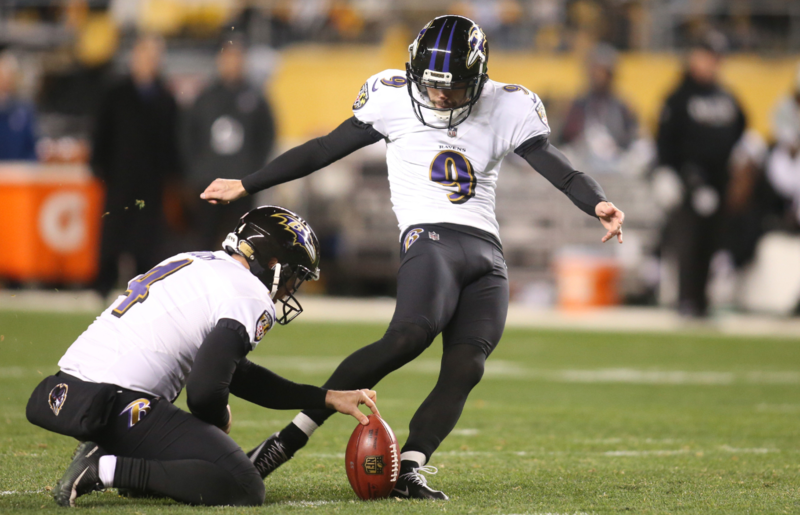 To further cause, Tucker is also the most accurate kicker in NFL history with a minimum of 100 attempted kicks. With many vital games coming down to special teams play, Tucker most certainly warrants a spot at this point in the draft. 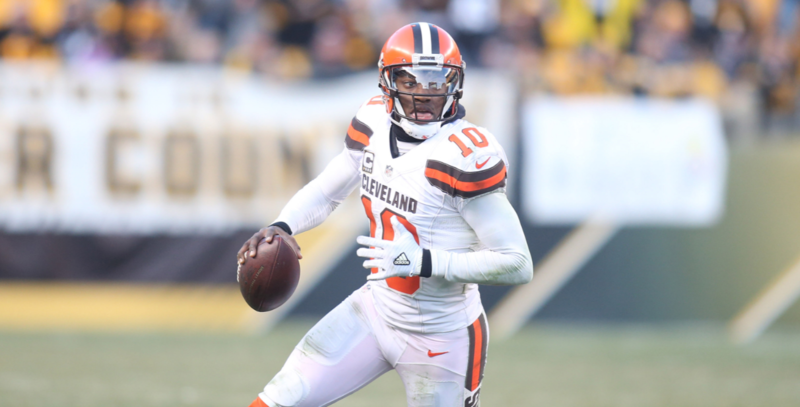 If there was ever such a thing as a ‘flash in the pan,’ it was Griffin III. The hybrid quarterback/track athlete took the league by storm during his rookie season. Griffin III won the NFL Offensive Rookie of the Year Award after throwing for 3,200 yards and 20 touchdowns, and rushing for 815 yards and seven scores. An integration of the zone-read into Washington’s scheme had NFL defenses absolutely befuddled. Whenever Griffin III got the corner, a big chunk play invariably occurred. However, Griffin III was never able to replicate the success he enjoyed as a rookie. Due to his propensity for running the football, the Baylor product left himself susceptible to injury. Multiple knee injuries later, Griffin III is now the third-string quarterback on Baltimore’s roster. It’s a calculated gamble taking Griffin III this high in the draft. For whichever team is selecting here, you may want to stay away from constant running plays involving Griffin III. This would in theory elongate the amount of time in which he would be an elite signal-caller.